This week as the Midwest temperatures hit lower degrees than ever, it’s simply natural to want to bundle up. So Midwest Misters, maybe it’s time to get that facial hair on a new level. Need a trim? Schedule an appointment with one of our brilliant barbers! Need something to tame the lower mane? 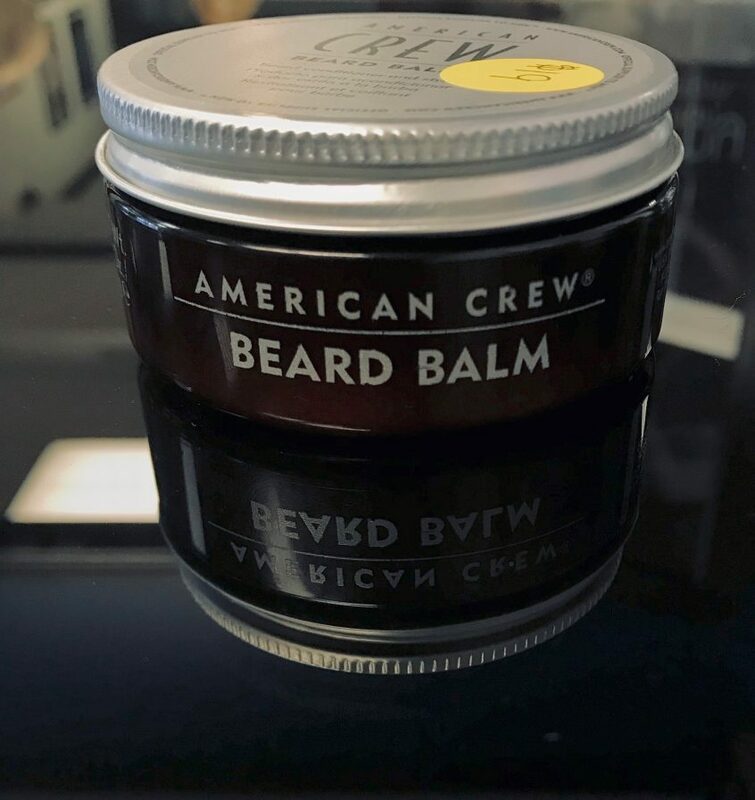 Try our American Crew Beard Balm! Clocking in at only $19, this beard conditioner will smooth your style. It features a flexible application for easy styling and it smells like a toasty, good time. Don’t despair, the Official Supplier to Men™ can cater to a full range of hair needs. That’s right fellas, we’re talkin’ about the top of your head now. It’s a look you are not going to want to hang your hat on. 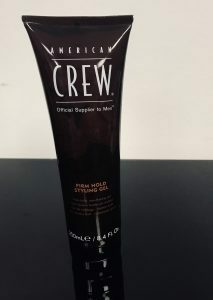 The American Crew Firm Hold Styling Gel will keep that style looking cool even when you’re warming up by the fire. It’s got that patented firm hold and a non-flaking gel without any alcohol in it’s ingredients all for only $15. It smells like the woods that you should probably stay out of while we’re below freezing. Your hair will look thicker, but the low pH in the product will prevent your hair and scalp from drying out. Come in before the freeze arrives and get your American Crew products today! Interested in becoming a barber? We’ve got a program for you!